1. 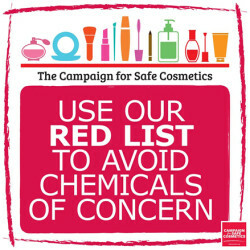 Remove harmful chemicals from the products you make or sell, including the Campaign’s Red List chemicals of concern. 2. Adopt a restricted substances list. Start with the Campaign’s Red List. 3. Avoid regrettable substitutions. Ensure that products you make or sell replace toxic chemicals with safer alternatives. 4. Demonstrate transparency. Disclose all ingredients on the products you make or sell. Make your company’s safe cosmetics policy, practices and progress public. 5. Keep your policies up to date. 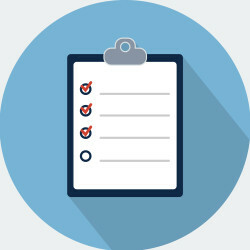 Strive to improve your policies and practices by monitoring emerging scientific research regarding chemicals of concern. 6. 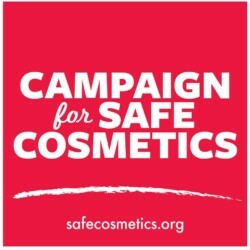 Support health-protective federal and state cosmetic safety policies.